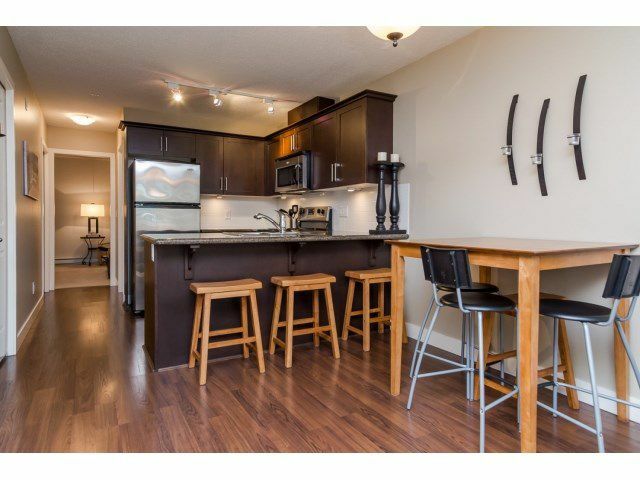 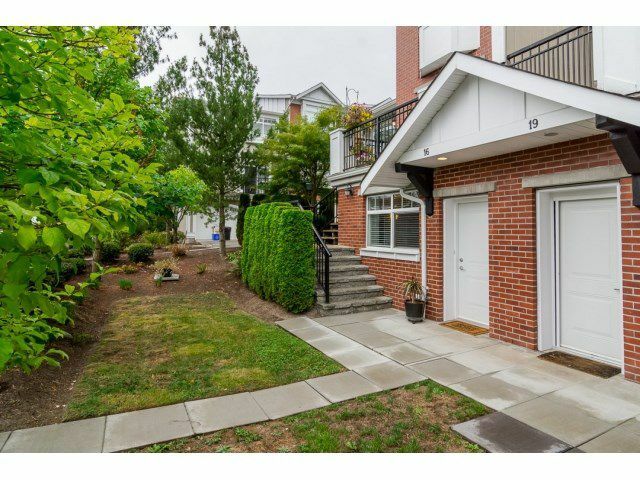 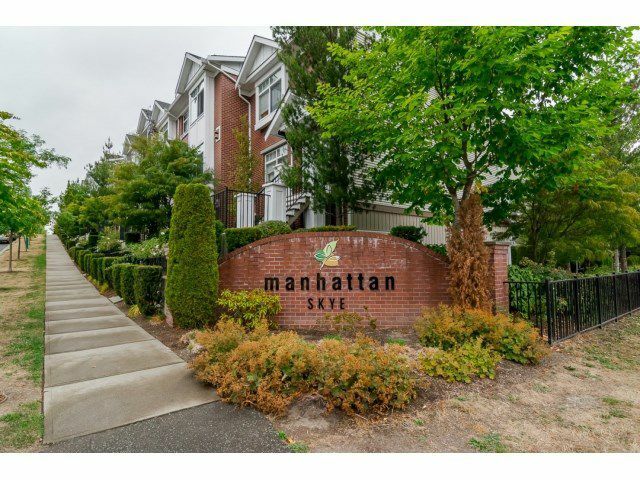 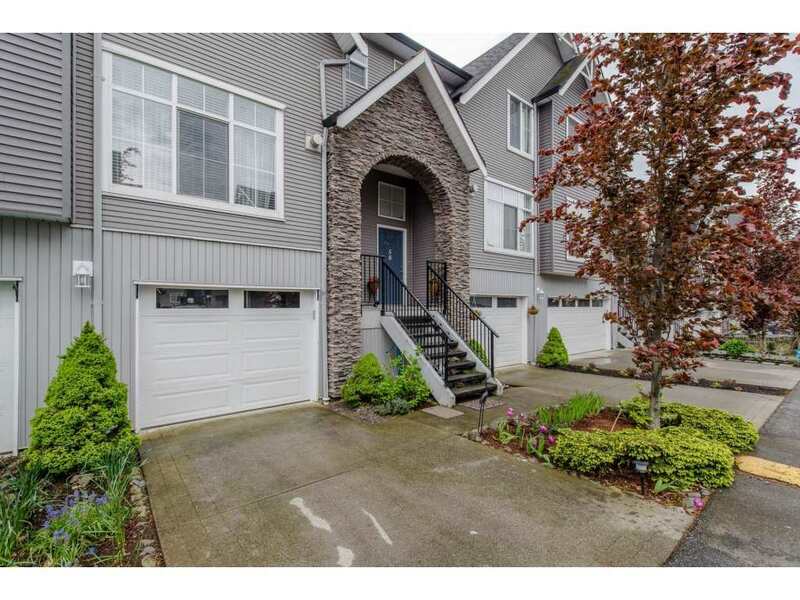 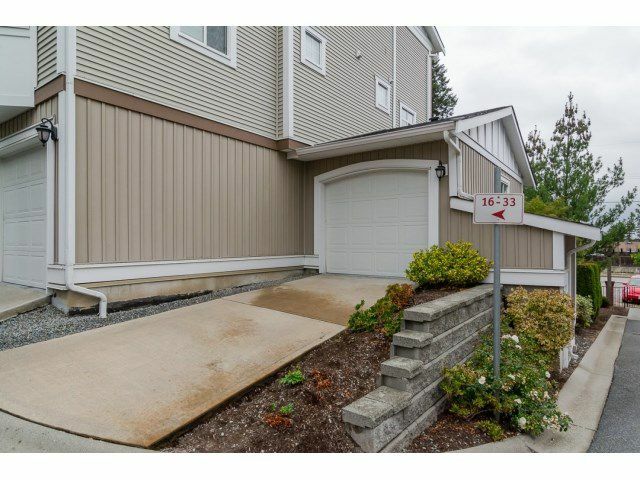 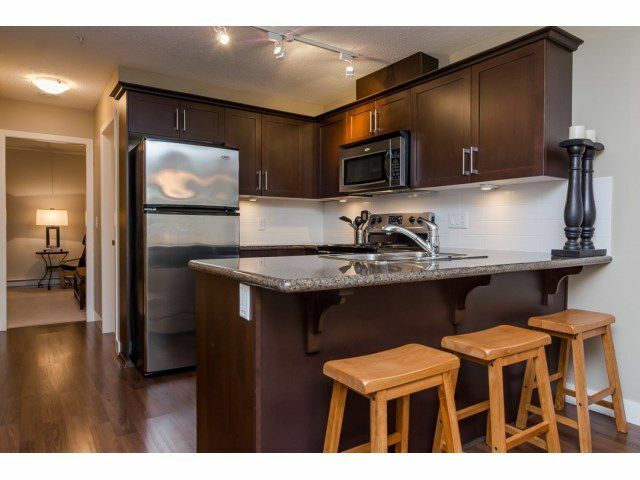 MANHATTAN SKYE PRESENTS; Ground floor, corner unit, single level, Condo-style Townhouse! 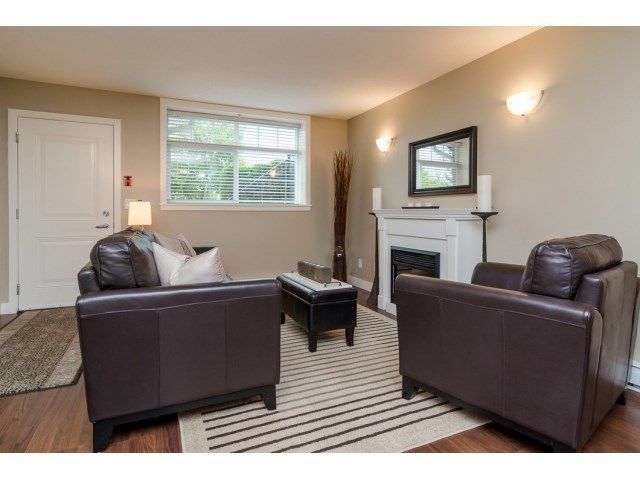 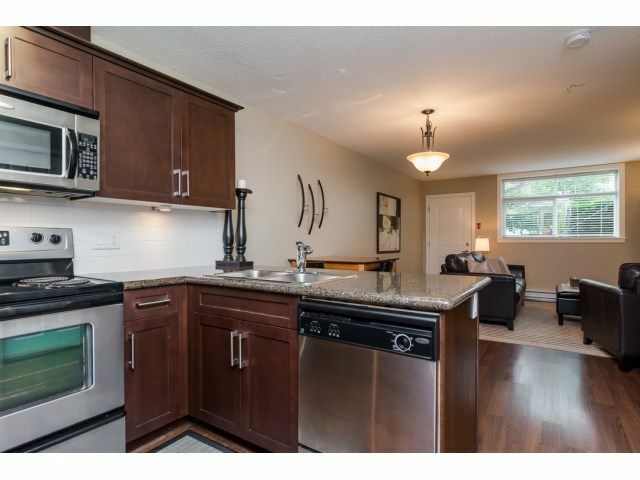 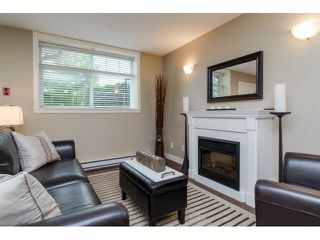 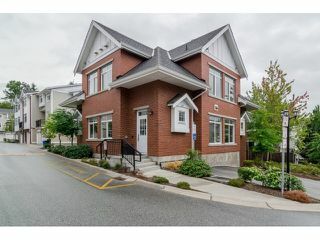 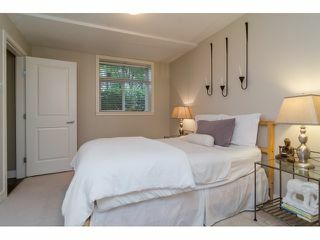 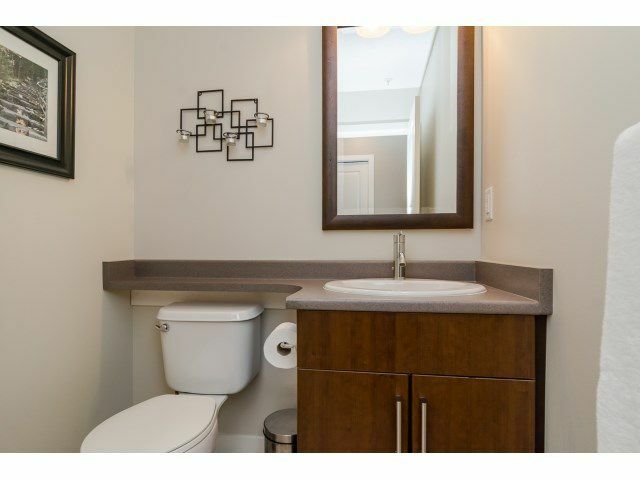 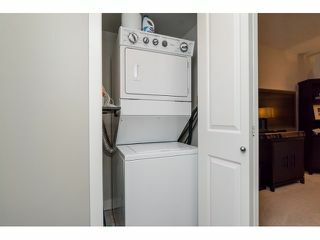 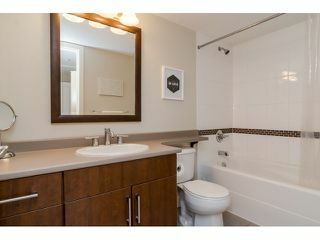 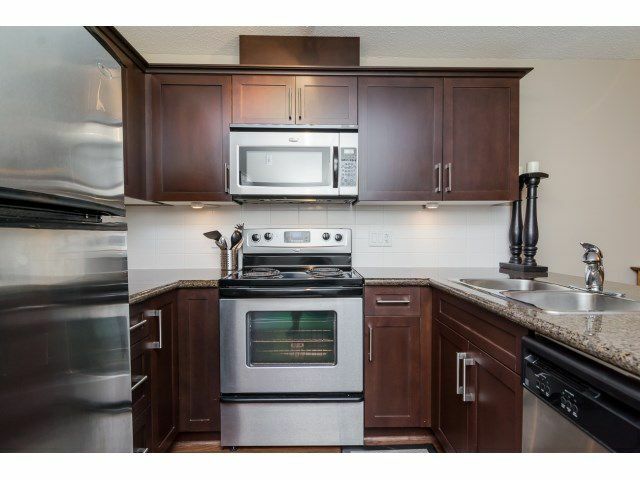 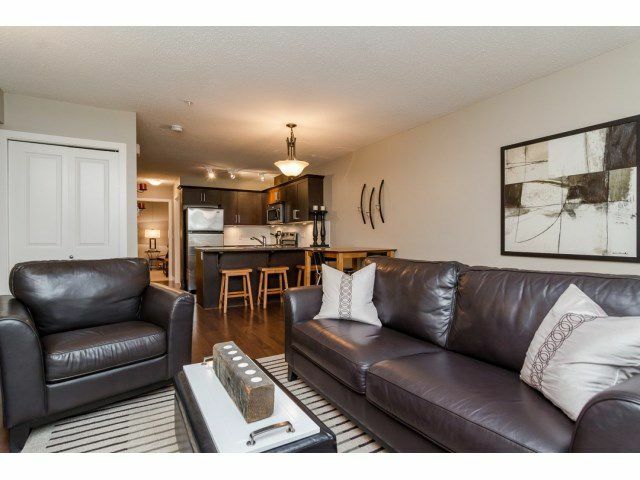 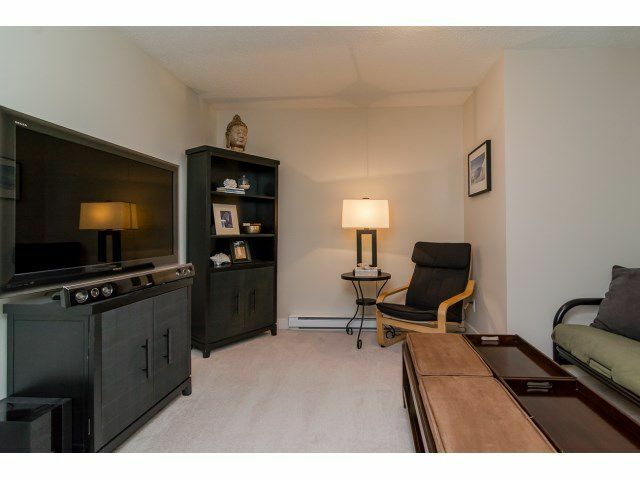 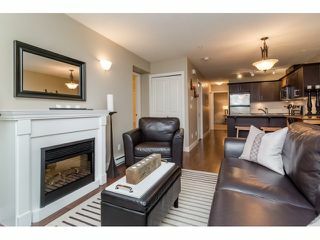 Spacious layout, meticulously kept, 2 bedroom (custom organizer in walk-in closet), 2 bathroom with cozy fireplace. 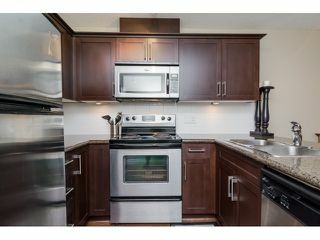 No detail spared; Kitchen boastsrich dark brown cabinets, granite counter tops, under-mount lighting, stainless steel appliances, and gorgeous dark laminate floors. 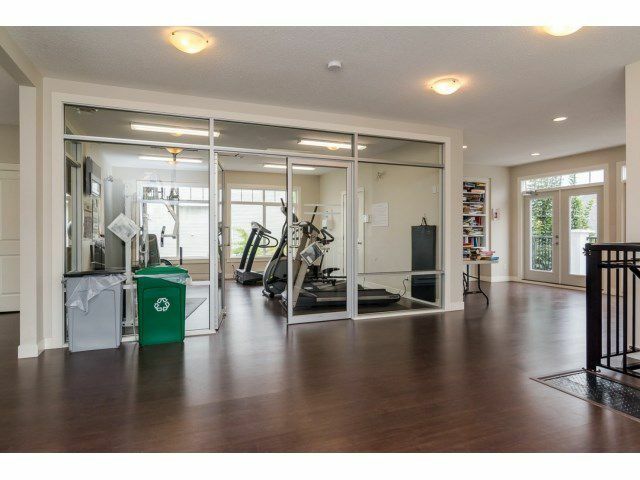 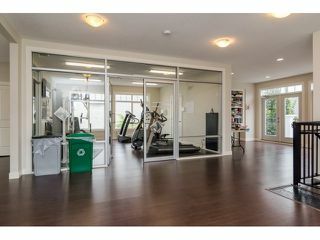 Separate garage, front garden, and amazing amenities include exercise studio, clubhouse/games room, library and hall. 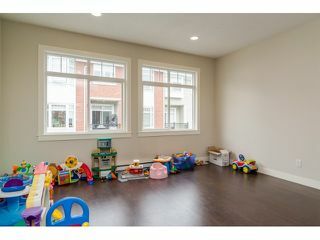 Great location near new Katzie Elementary School & fields, Willowbrook Mall, walking distance to transit & more. 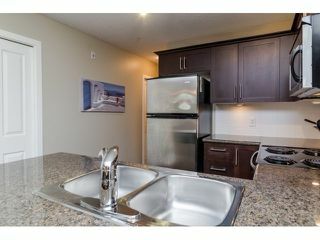 Gorgeous, feels brand new, all that's left to do is move in!